The United States Goverment through the United States Agency for International Development (USAID) is one of the AHA Centre’s original partners, with the agency having supported the AHA Centre since its establishment. This support has allowed the AHA Centre to perform its roles as a regional humanitarian and disaster management response institution to the scale and capacity that we see today. 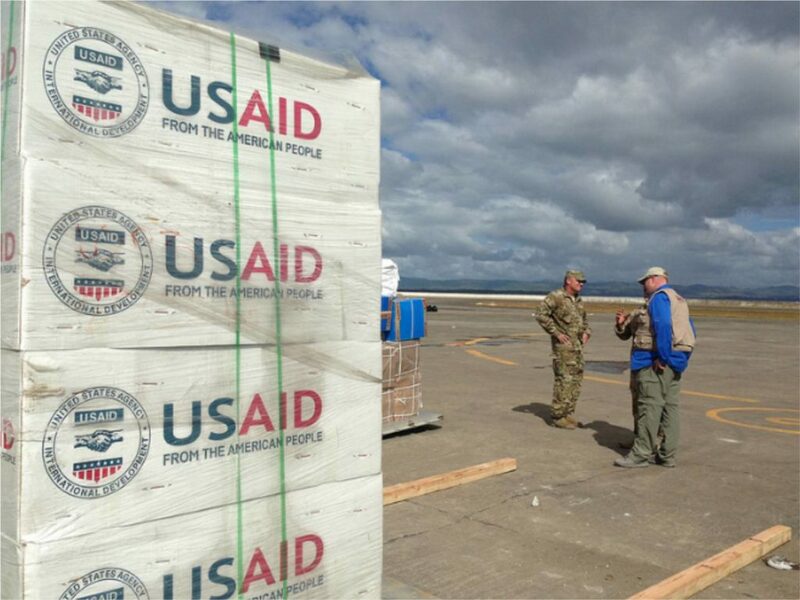 The partnership between USAID and the AHA Centre has resulted in a cast range of achievements, including, amongst many, the development of a disaster monitoring and response system, and the establishment of a customised technical assistance and training facility. One of the most notable collaborations between the two parties has resulted in the development of the Disaster Monitoring and Response System (DMRS), implemented through the US PROGRESS programme. DMRS is an effective tool that improves the consolidation of meteorological, seismic, and demographic data, information that is integral for decision making, as well as almost real-time disaster monitoring across the region. 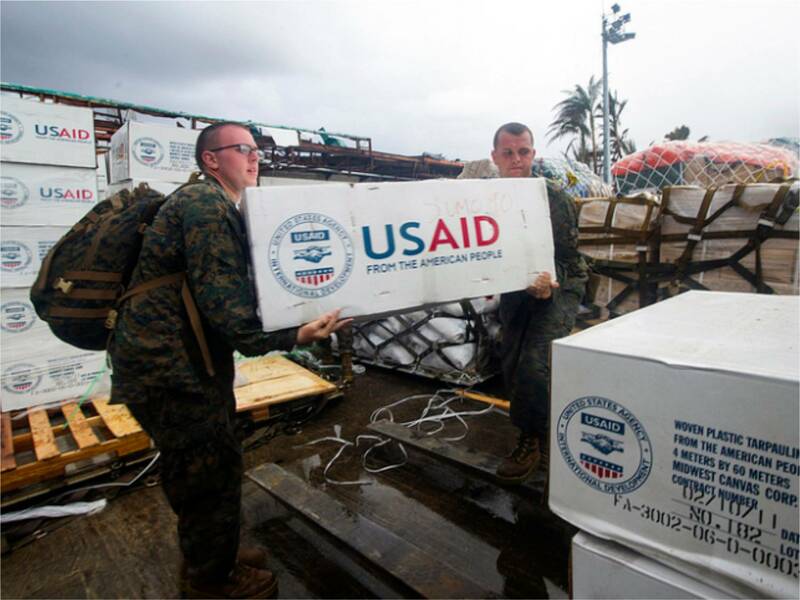 Alongside this, the partnership with USAID has also resulted in the development of the Risk and Vulnerability Assessment (RVA) guidelines, which serve as a key tool for identifying vulnerabilities in areas prone to natural disasters. The RVA guidelines aim to support disaster managers in prioritising preparedness measures for both people and economic assets. In terms of capacity building, the AHA Centre and US PROGRESS continue to develop and refine training curriculum to create a framework for the ASEAN Standardisation and Certification for Experts in Disaster Management (ASCEND). 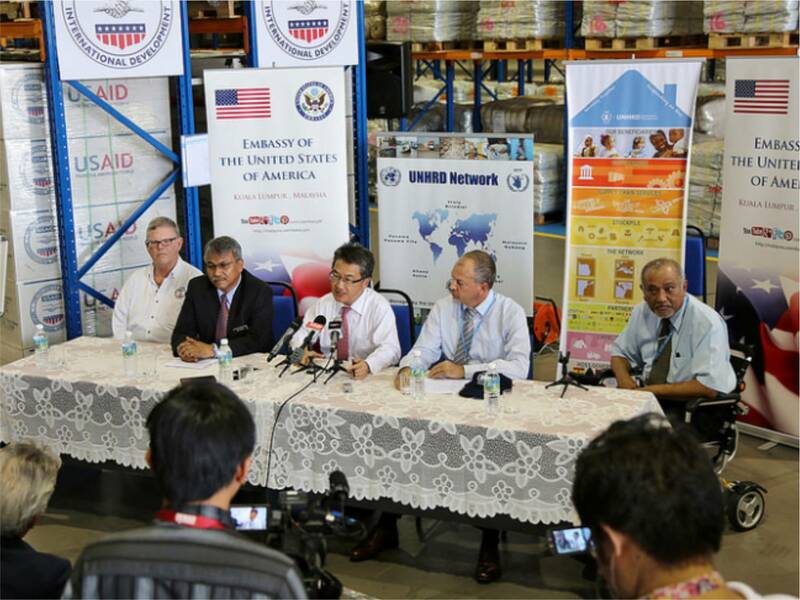 USAID also funded the development of the ASEAN Joint Disaster Response Plan (AJDRP), which acts as the main guiding blueprint for One ASEAN One Response. Such support expanded as far as the AJDRP’s review period, which included implementation through contingency planning workshops in Metro Manila and Myanmar during 2017. As part of these workshops, various disaster scenarios were tested, including under the duress of earthquake, tsunami, and typhoon. Information regarding identified gaps and recommendations was gathered from participants, and then incorporated into the updated and refined AJDRP document. Additionally US PROGRESS also works with the AHA Centre related to the use of Information and Communications Technology (ICT) in disaster management activities. A number of workshops have already been undertaken, introducing improved ways to utilise new communication technologies such as TV white space, alternative radio frequencies, and social media to increase the ASEAN region’s capacity to respond to disasters. USAID has supported the AHA Centre in developing skills through trainings, in particular through funding the ASEAN Technical Assistance and Training Facility (TATF) in an effort to build disaster resilient nations and communities through the ASEAN Development Vision to Advance National Cooperation and Economic Integration (ADVANCE) programme. Earlier in 2018, the agency facilitated two workshops on Incident Command Systems and Incident Action Planning. In partnership with the United States Forest Service, the two-week workshop equipped participants with skills to develop strategies for various emergency-response scenarios.